WE ARE A FULL SERVICE DESIGN AGENCY FOCUSING ON BRAND.  The Brand Hub was formed with a focus on building brands that succeed. Prior to establishing The Brand Hub the team worked together to brand and manage two strong businesses which are now a partner to The Brand Hub. 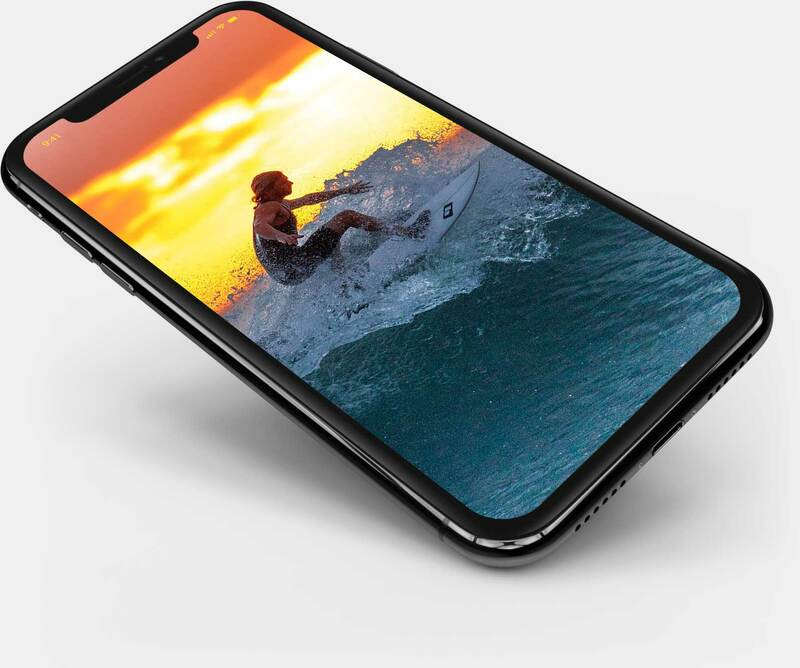 We are looking to provide the same success to other businesses through our services, forming a long lasting relationship whilst building your brand reputation using our marketing knowledge and experience. We offer services in Website Design, eCommerce Web Design, Branding, Digital Design, Print Design, Brand Consulting, and Social Media Management. We have developed and managed brands across many different industries for both the local Perth and Australian markets. We research what works, and have learnt what doesn’t. We put in the ground work to ensure that your brand will succeed. What sets us apart from other design agencies? We are business minded; we have the right expertise to cover all areas of the business model. Through our brand consulting services The Brand Hub can streamline your business’ tasks. For example if you were to approach us with an online store; We examine the areas you can improve and find ways to minimise costs whilst driving up your profits. Please fill out the short form and we will be in touch to discuss your project.